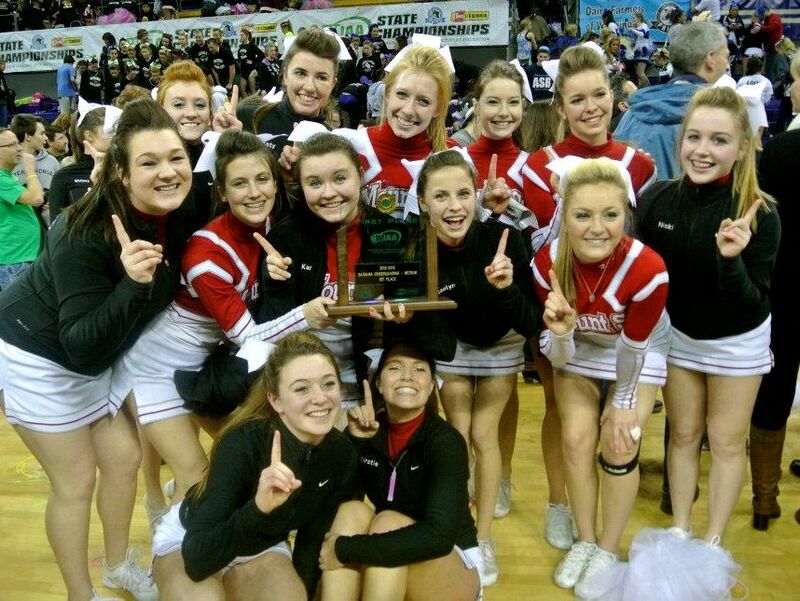 The Mount Si High School Cheer Squad traveled to the University of Washington’s Hec Ed Pavilion Saturday, January 26th, to compete in the WIAA State High School Cheerleading Championships – and walked out with a 1st place trophy. 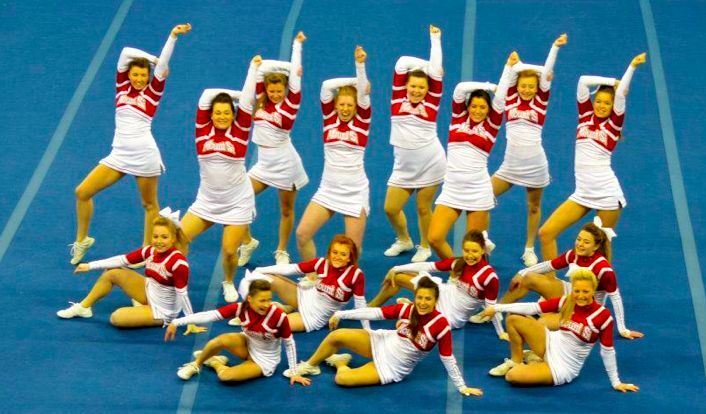 The Mount Si Red Cheer Squad competed in the Medium 2A/3A/4A Division. Its winning score of 232 points was 14 points higher than its closer competitor, Juanita High School. The squad improved upon its 2012 4th place finished, scoring 30 points higher this year. The Mount Si Silver Squad also qualified and competed and placed 4th in the 3A Non-Tumbling Division. Congratulations to the Mount Si Cheer Squad and Coach Jessi Stevens!